I truthfully, honestly and seriously don't believe there are too many MC's past, present or future, dead or alive that are doper then the Queens borough's native son Pharoah Monch. Don't agree? 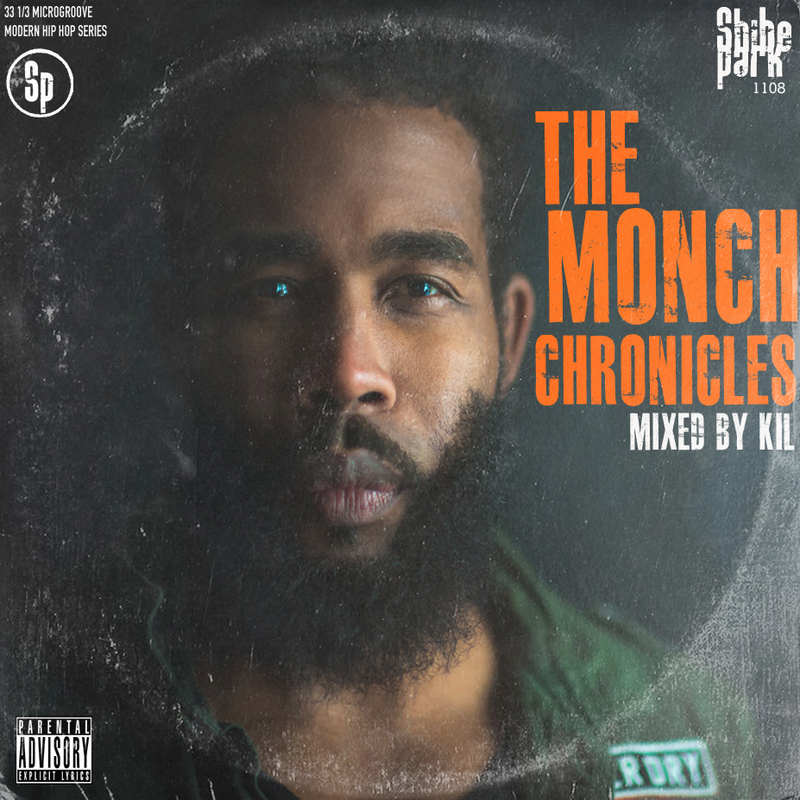 Bang out to my "Monch Chronicles" mixtape and then try to tell me different and bet money...you won't be able to cause money is a BEAST! And the crazy thing is this mix doesn't even include any of his Organized Konfusion verses! Throw those in the ring too and then it's REALLY a wrap!